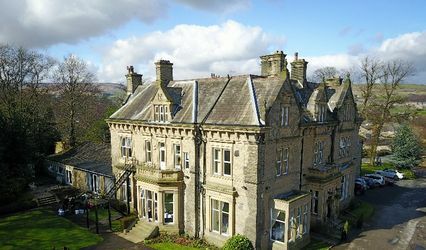 The Manor ARE YOU A SUPPLIER? 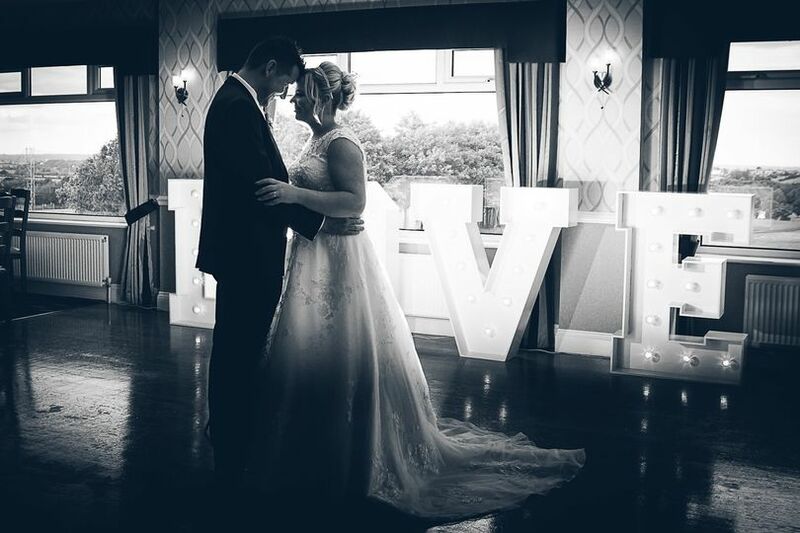 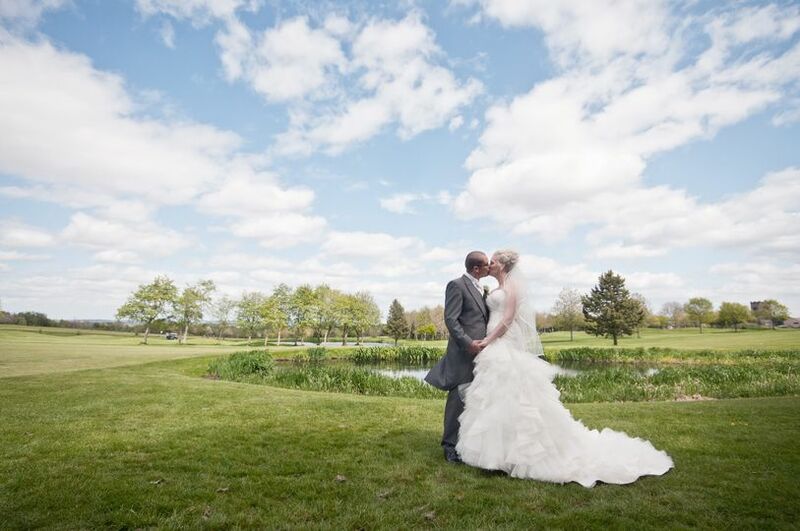 The Manor is a fully licensed civil wedding ceremony and reception venue where they can customise your wedding day so that it will be just the way you have always dreamt of. 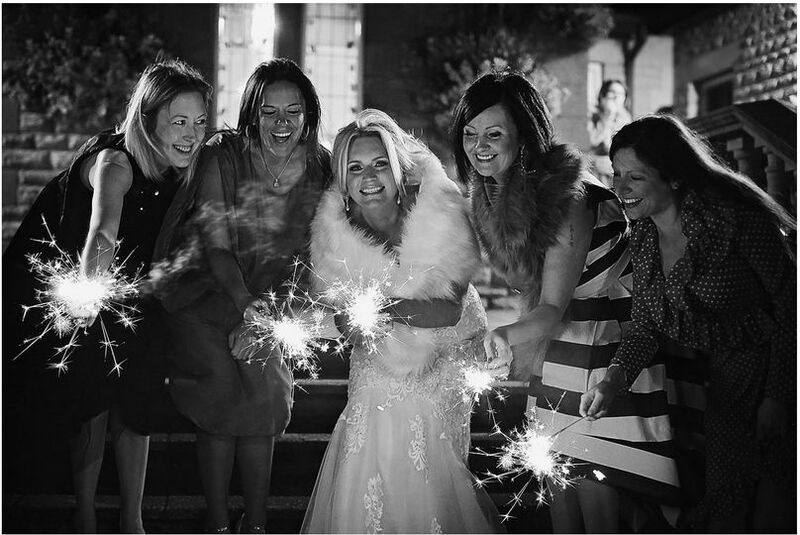 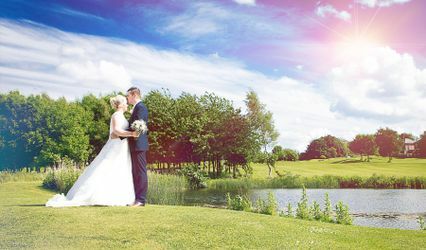 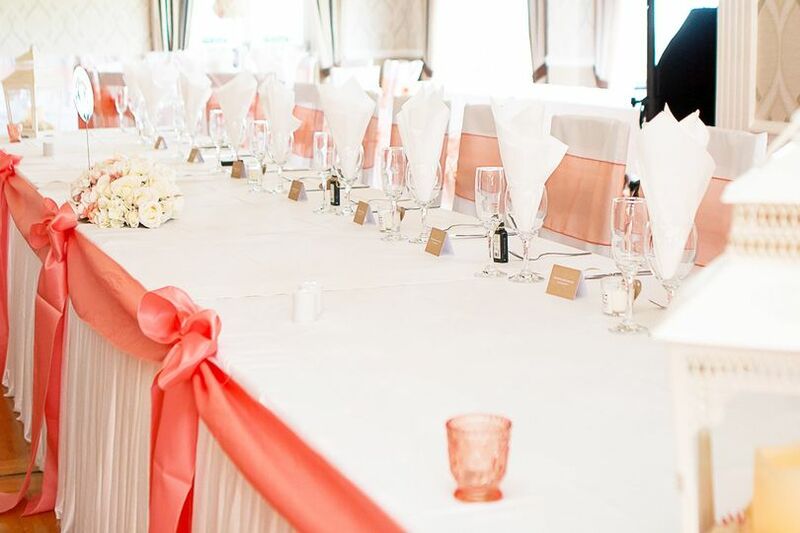 Conveniently located between Leeds, Bradford and Wakefield, you can enjoy exclusive use of this venue which is set in a 170-acre area of amazing private beautiful parkland. 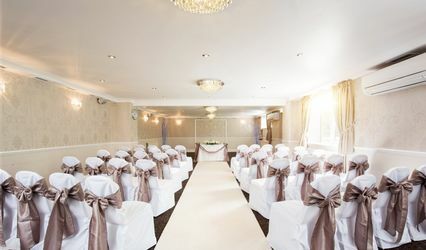 The Manor has large capacity numbers of up to 150 daytime and 250 evening guests, and it has an ample parking for all of them. 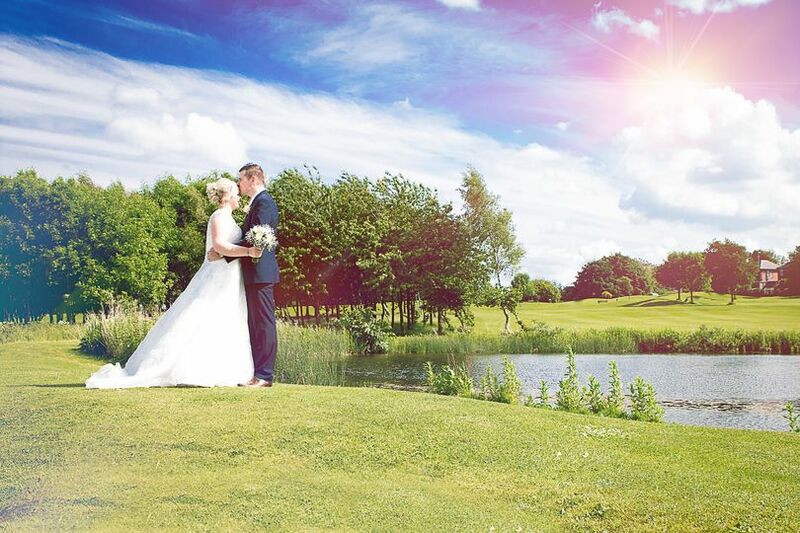 You photographer will also have unique photo opportunities as you will get to use both the golf buggy and golf course for your photographs. 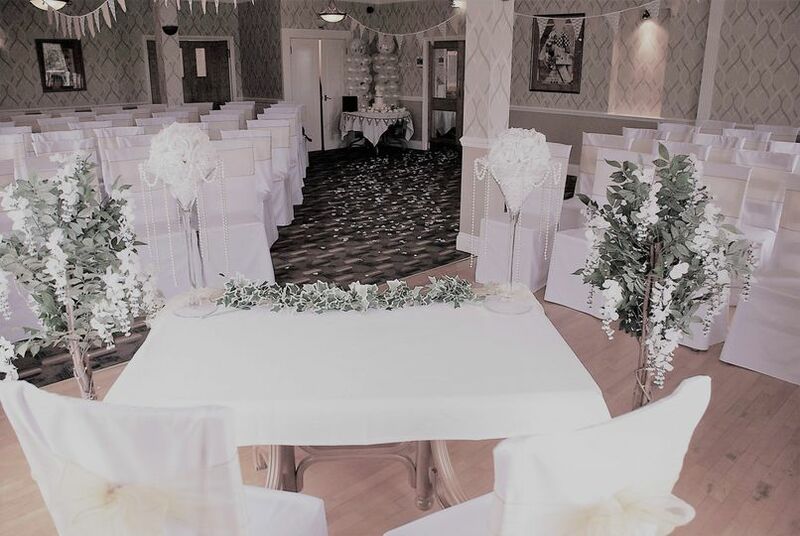 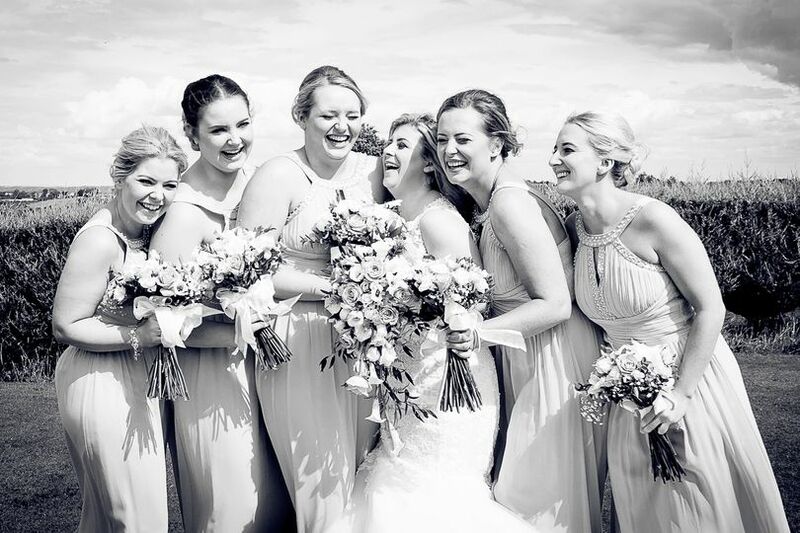 Here at The Manor, a dedicated events coordinator will be on hand all the way and will meet with you as little or as often as you need yo guarantee that everything is ready for your wedding day with family and friends. 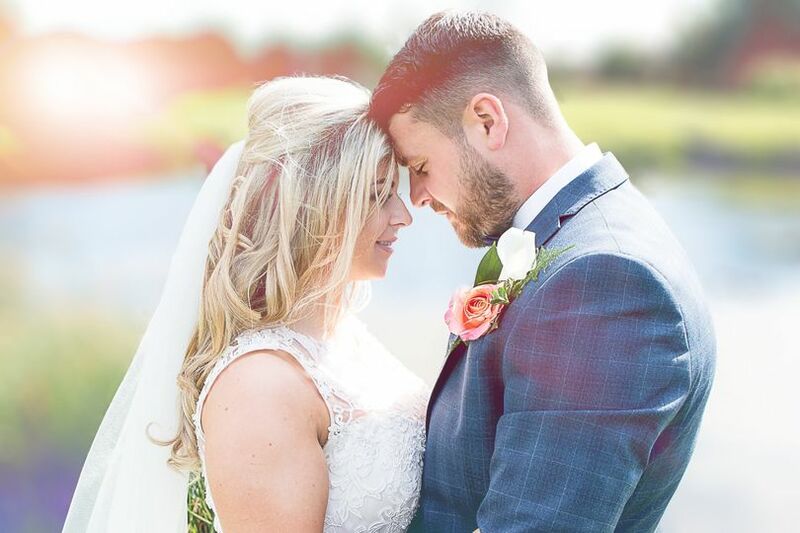 10% discount on all available dates from now until the end of August 2019.